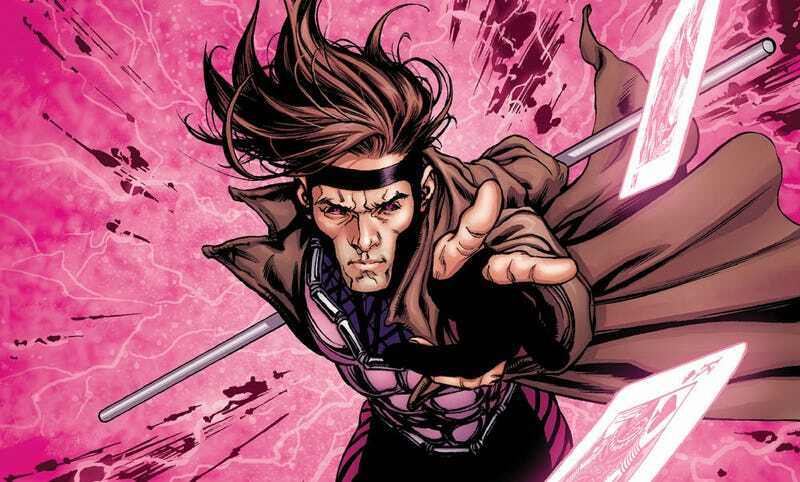 The Gambit movie may finally be in place. After one director left the project, another one is about to sign on. And it’s someone with not only geek cred, but plenty of blockbuster experience. It’s Doug Liman, the director of Edge of Tomorrow, The Bourne Identity and Swingers. The Hollywood Reporter officially broke the news. And while Liman’s experience with big movies like Edge of Tomorrow and The Bourne Identity will certainly help him direct a big budget superhero movie that stars Channing Tatum, I like this news because of his other work: Early films like Swingers, Go, even Mr. and Mrs. Smith. Films that have a good sense of humor, style and eventually action blended in. That’s the kind of voice needed to truly bring a character like Gambit to theaters. According to reports, Liman beat out other directors such as Joe Cornish, Shane Black and F. Gary Gray (who left the running when he signed to do Fast and Furious 8). Gambit is tentatively scheduled for release October 7, 2016, but that could potentially change after this delay.